The Life of LeeshaStarr: Hair gone wrong! The time came for me to start my hair and like always with me I do things backwards, I don't read things and I start to read once it is too late. SO I dyed my roots blonde and only my roots because I just wanted to make the black blonde so I can dye them red. I did at first want to do the length but I only picked up one blonde. I feel stupid now. I need to learn to read before I do stuff. My roots came out very well, they are blonde and not ginger which is amazing when you are dying from jet black to blonde but parts of my red are now pink. It is a beautiful shade and this picture really doesn't do it justice. 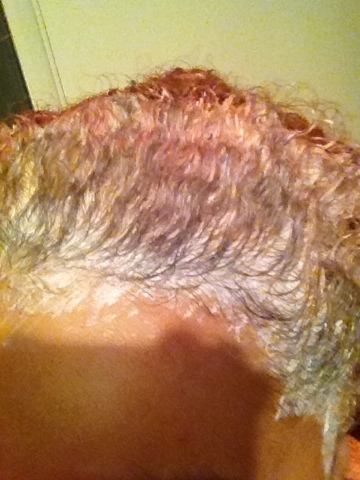 The two shades (pink & blonde) are beautiful. The only problem is I decided to read the Turkish hair dyes AFTER doing the blonde and I really couldn't work out what to do.. It is really hard to understand Turkish. I used Google translate and it don't translate well. 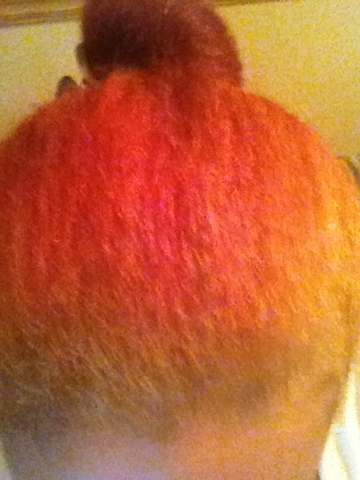 I ended up giving up and now I'm stuck with blonde and pink roots, black, brown & red length. 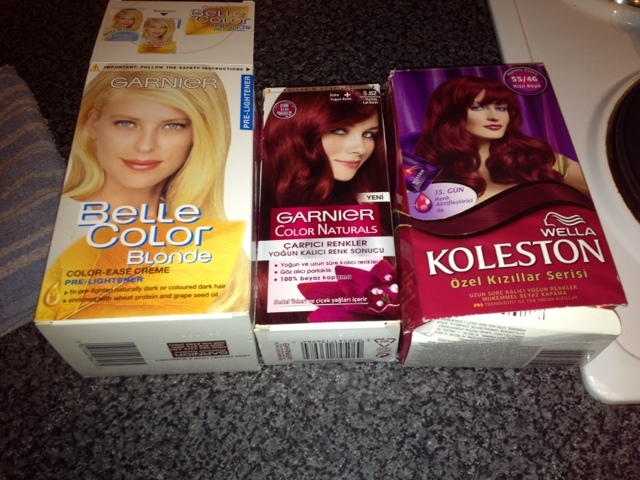 I'll have to go superdrug tomorrow and get some dye. 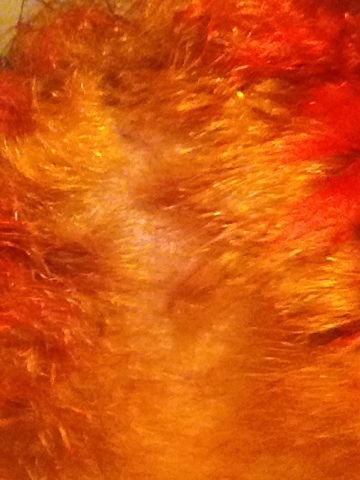 I am going to go blonde all over (strip the red) and then go red all over with a different shade of red. FINGERS CROSSED it all goes well tomorrow.